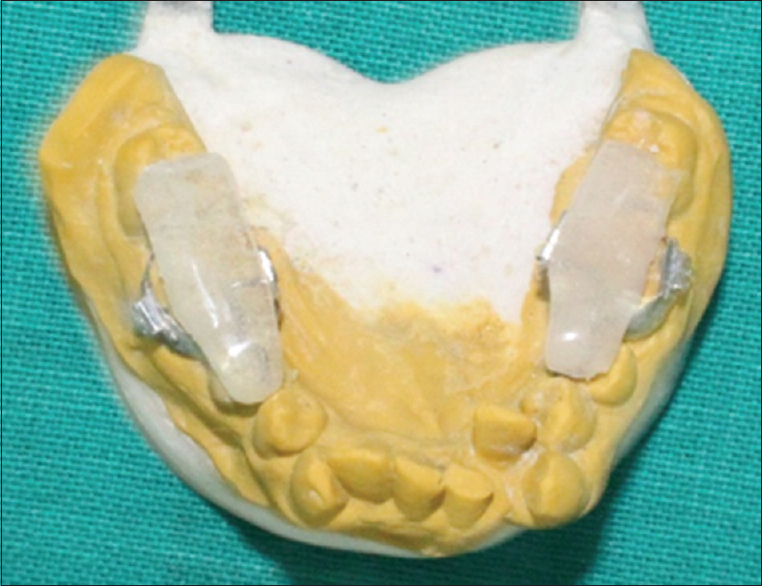 The acrylic blocks can be fabricated by mounting the models on a hinge articulator and opening the bite to the needed amount [Figure 3]. A 13-year-old female patient reported with a bilateral canine crossbite in. 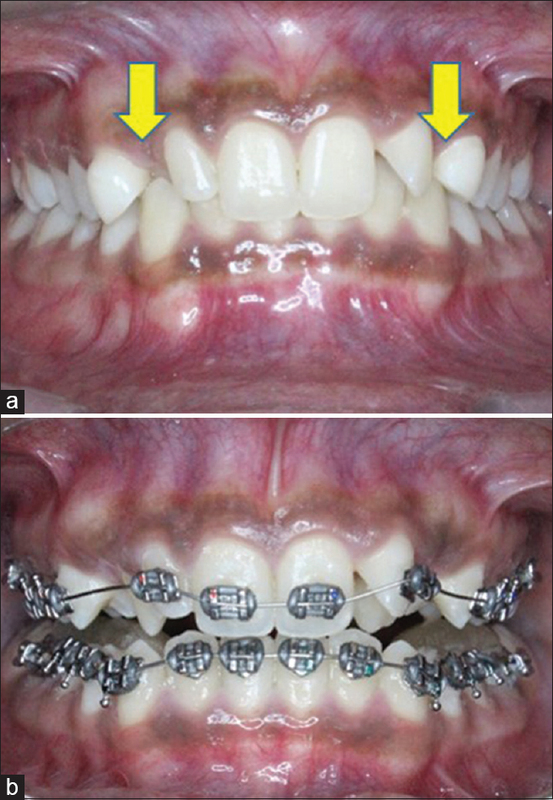 Bite opening was needed to correct the crossbite [Figure 4]a. Tempo blocks were given for the same [Figure 4]b. 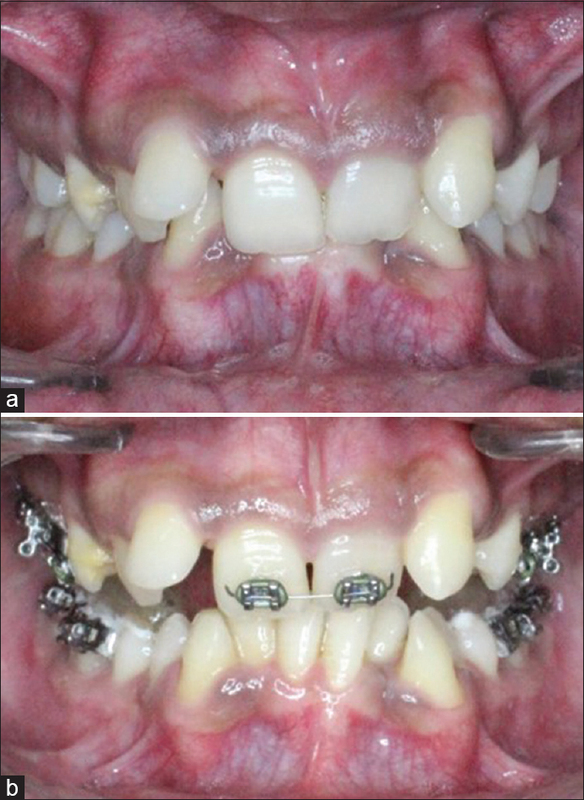 A 19-year-old male patient came with a 100% deep bite malocclusion [Figure 5]a. 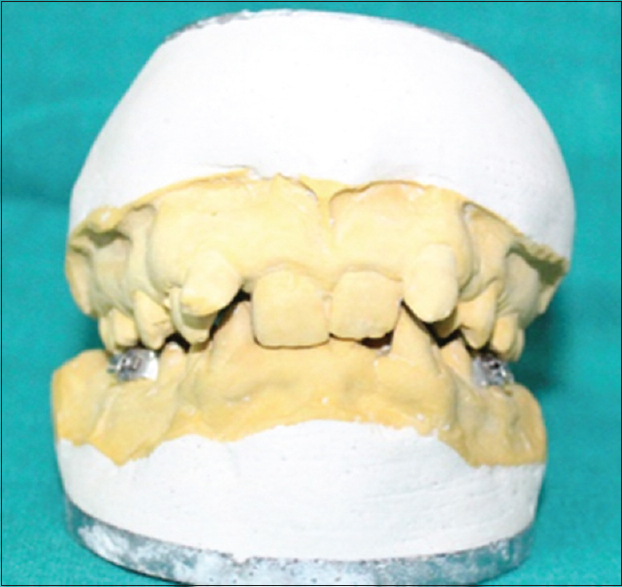 The bonding of the lower arch in such cases is delayed by 2–4 months for achieving some overjet. However, bite opening can be done to bond the lower teeth from the beginning to reduce the treatment duration. Tempo blocks were placed, and bite was opened [Figure 5]b. Can be used in growing patients for correction of an open bite by molar intrusion. 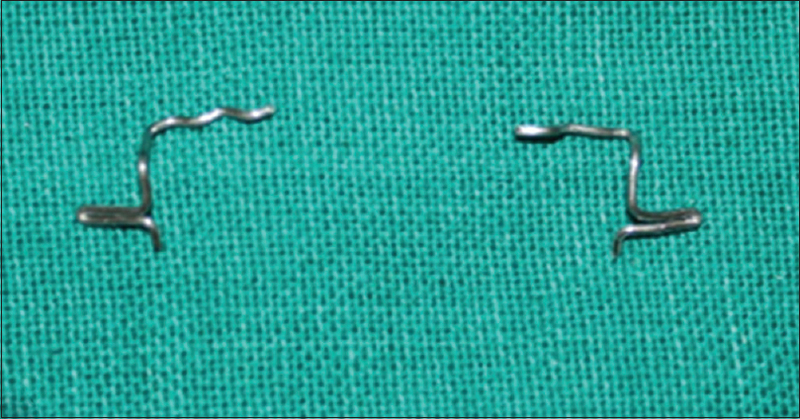 Does not interfere with the treatment as the appliance is placed by inserting into the lingual sheath. Vanarsdall RL, Musich DR. Adult orthodontics: Diagnosis and treatment. In: Graber TM, Vanarsdall RL Jr., editor. Orthodontics: Current Principles and Techniques. St. Louis: C.V. Mosby Co.; 2000. p. 870. Brobakken BO, Zachrisson BU. Abrasive wear of bonding adhesives: Studies during treatment and after bracket removal. Am J Orthod 1981;79:134-47. Güray E. Temporary bite raiser. J Clin Orthod 1999;33:206-8. Gupta M, Tandon R, Chandra P. M block for bite opening. APOS Trends Orthod 2016;6:322-3.